Opening night feels like Christmas Eve! After all the hours of rehearsal (which now don’t feel like enough hours) and all the technical preparation in the theatre earlier in the week, we finally get to show-off to an audience. Mistakes have been made, (lots of mistakes from me! ) costumes mended and re-mended, cues have been rehearsed and tweaked and rehearsed again. Now the real fun starts. The anticipation of opening night is wonderful. Our audience last night was small but perfectly formed. They reacted, shouted, ooh-ed, aah-ed, boo-ed, cheered and squealed with excitement in all the right places. 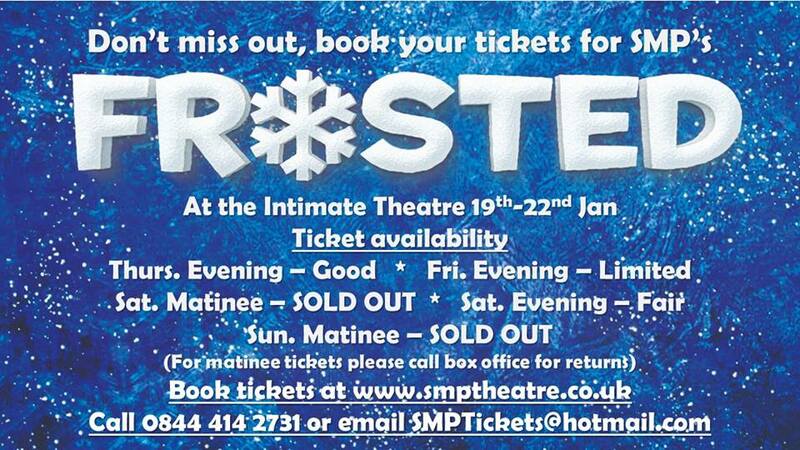 I personally cannot wait to see the reaction of the littler members of the audience at our sold out matinees on Saturday and Sunday.